Which Oxford college was the inspiration for Jordan College, where Lyra lived? 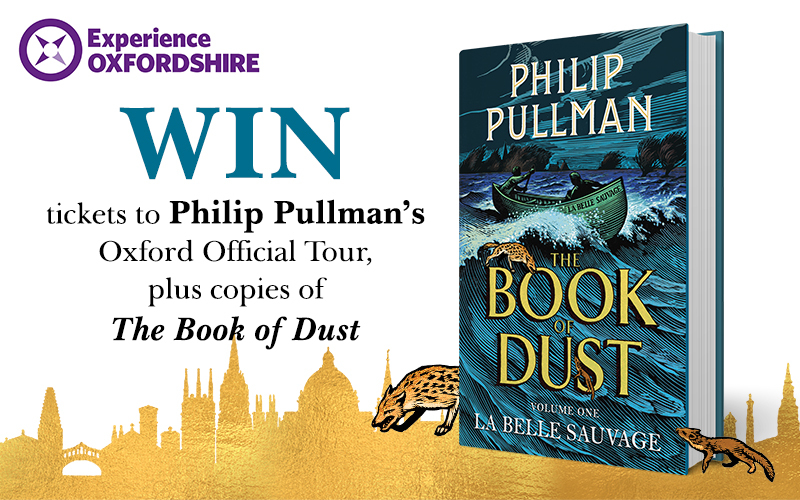 Reply in the form below with the correct answer by midnight 31st August 2018 to win 2 tickets for this 2-hour tour, which provides a fascinating insight into the stories and places that inspired Philip Pullman’s world-renowned books – plus 2 hardback copies of La Belle Sauvage! Terms and Conditions apply. Please find the full list of terms here.